Home » batman , Comic Book News » DC Comics Unveils Their New Logo In Time For "Rebirth"
DC Comics Unveils Their New Logo In Time For "Rebirth"
DC Comics gave fans a look at their brand new logo this year. 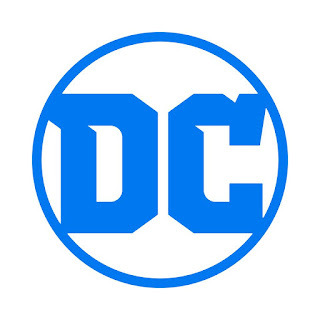 The logo change takes place just in time for the Rebirth event, which begins in comic books this month! For more on Rebirth check out this article I wrote over at Screen Rant.